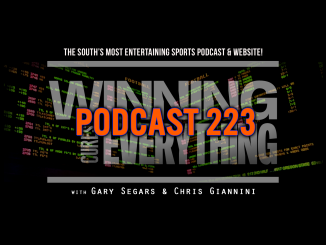 HomePodcastsWCE 237: NFL Week 4 Recap, CFB Week 6 / NFL Week 5 Preview and Picks, McGregor Khabib picks! 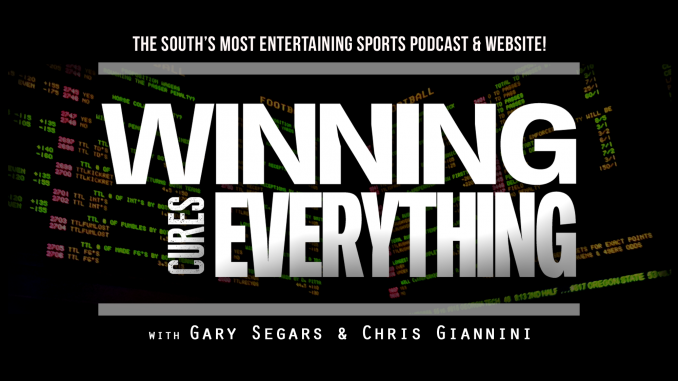 Gary and Chris recap the NFL’s Week 4, along with giving their top 5 and bottom 5 rankings. 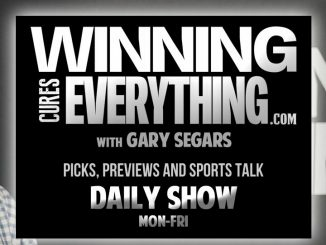 The guys then move into a preview of the biggest games in College Football’s Week 6 before jumping into their CFB gambling picks. The two then jump into the NFL Week 5 preview and their gambling picks (against the spread). Finally, they close with a breakdown of the McGregor / Khabib fight this weekend, and where they’re placing their money.